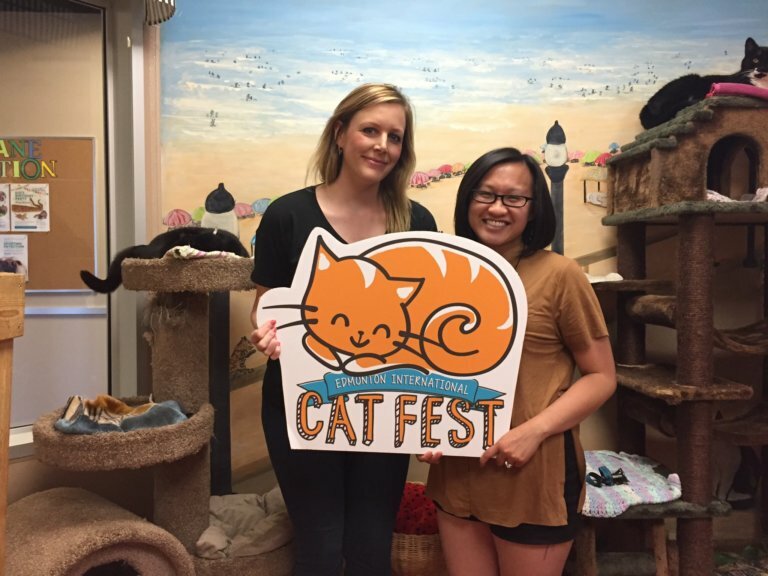 Announcing our 2018 Celebrity Cats: Nala and White Coffee! 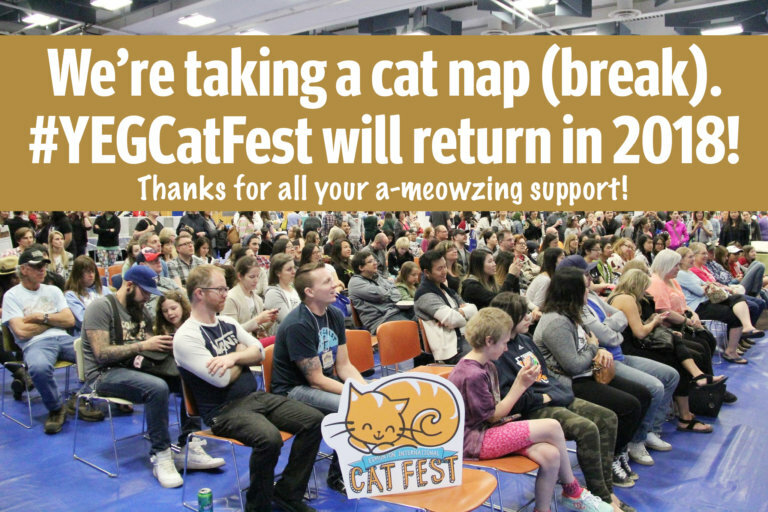 2018 Video and Photo Contests Now Open! 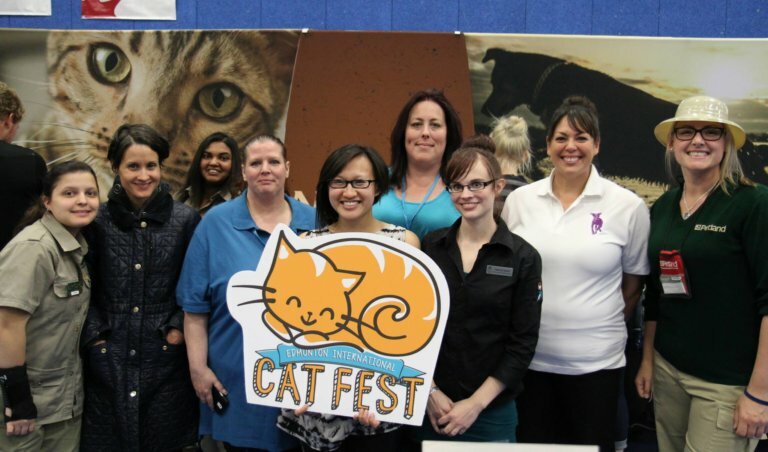 Edmonton International Cat Festival Returning in 2018! 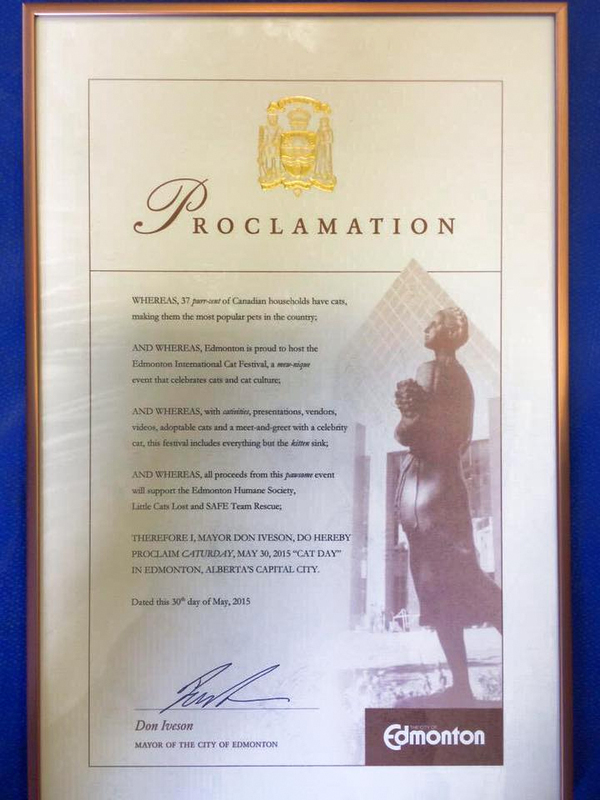 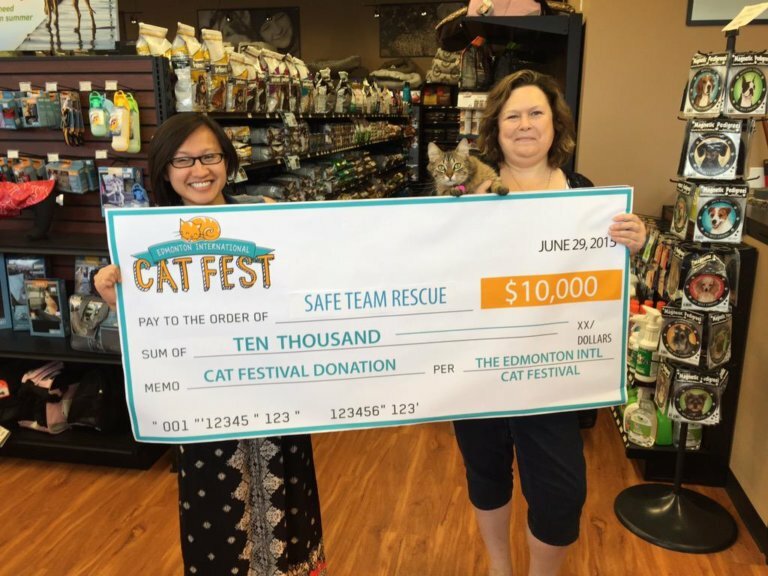 $8,600 raised by 123 people for Cats of Edmonton book! 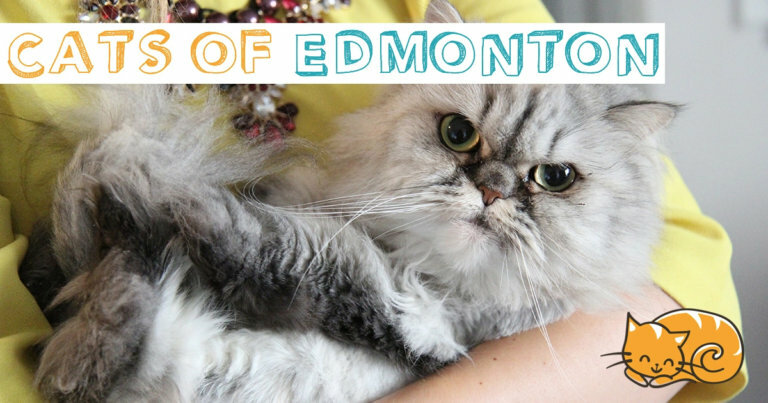 Support the Cats of Edmonton Photo Book! 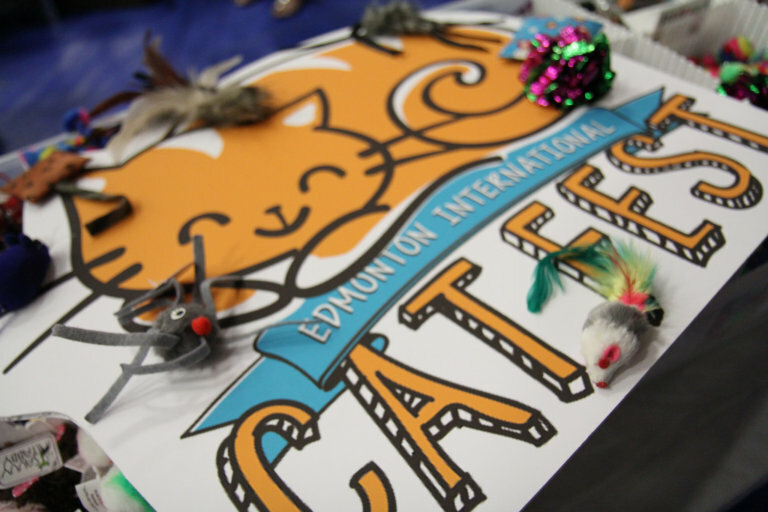 Tickets now on sale for 2016 Edmonton International Cat Festival!